**Stop Press** Exciting News for September 2018! Year 2 - Mr Yates and Miss Bell. Mr Yates is hanging up his full-time teaching hat and will teach for two days per week from September. 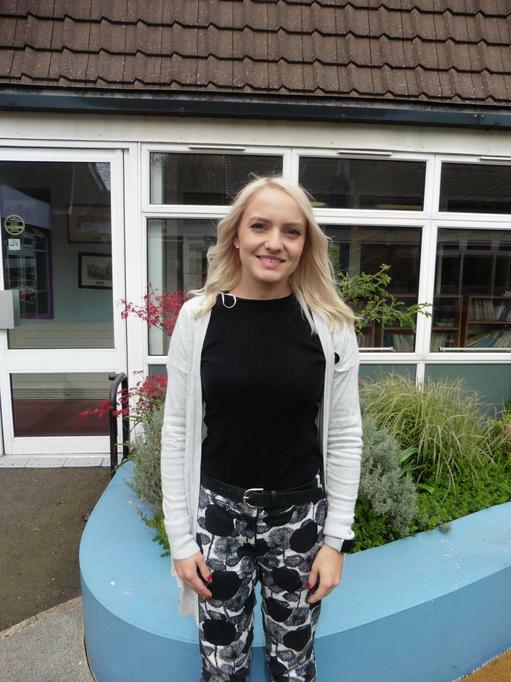 Year 2 will be taught on the other three days by Aimee Bell, who is already a familiar face around school as she completed her training at Hilltop this year. Years 4, 5 and 6 - Mrs Sadula. 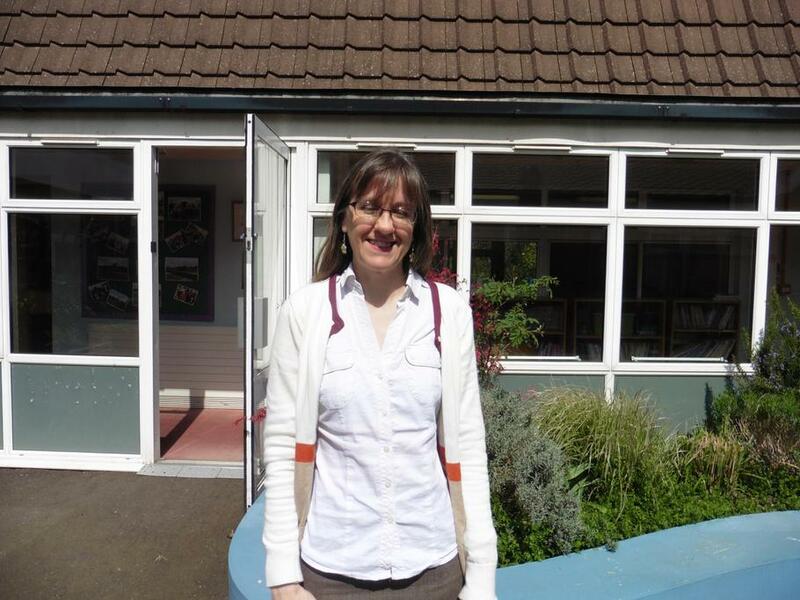 Susan Sadula is a new appointment to the school and is an experienced Key Stage 2 teacher. We are also looking forward to the next phase of building work starting very soon, to convert the old Green Classroom into the ERS base. Mrs Sadula's classroom will then be next door to Mr Orwin within the new block. Ashbourne Hilltop School continues to thrive and grow, and with new staff and more building developments taking place it is a very exciting place to be! We look forward to welcoming Miss Bell and Mrs Sadula to the staff team, and hope that you enjoy the continued growth of our primary school with us.